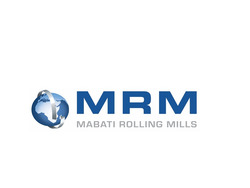 Mabati Rolling Mills Ltd (MRM) is the flagship company of SAFAL GROUP, which is the leading manufacturer of flat and long steel products in Africa. Safal was incorporated to consolidate the operation of several allied companies in Kenya, Uganda, Tanzania, Ethiopia, South Africa, Zambia, Angola and Malawi. The group's companies have Galvanizing lines in Kenya, Uganda and Tanzania. We run the Aluminium -Zinc and Color Coating lines in Kenya, thus we are the first Company to implement the Aluminium-Zinc technology in Africa.